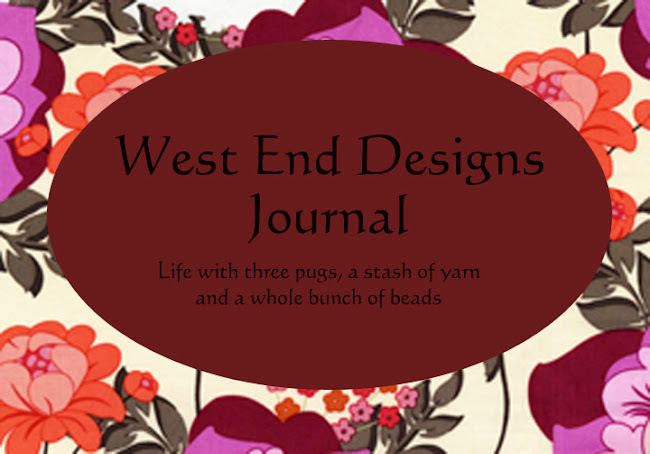 ~* West End Designs Journal *~: Winter's Back!!! Well so much for my Spring Fever.....winter came back to us yesterday, although not as much of a snowfall as predicted!! They started off by saying over a foot of snow, but we ended up with a mere 3 inches!! (insert your own weather joke here!!) Nonetheless, it turned my yard into a winter wonderland!!! Unfortunately I did have to tackle shoveling the drive which is MUCH bigger in this house!!! Oh well, it counted as my exercise for the day!!! I would just like to send a special "thank you" out to my friend "J" for the lovely gift basket I received in the mail!!! It was a basket FILLED to the brim with luscious handmade soaps!!! And wow, are they yummy! My favorite is "Turkish Mocha". I may never come out of the shower now!!! Thanks girl, I'm glad we are friends!!! 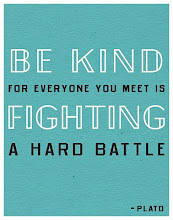 That's about all for now...... nothing much is happening here. One of these days I will make some new jewelry.